SpaceX is set to launch its first Falcon 9 rocket of the year this morning out of California — a flight that will also mark the first orbital mission of 2019 for the US. 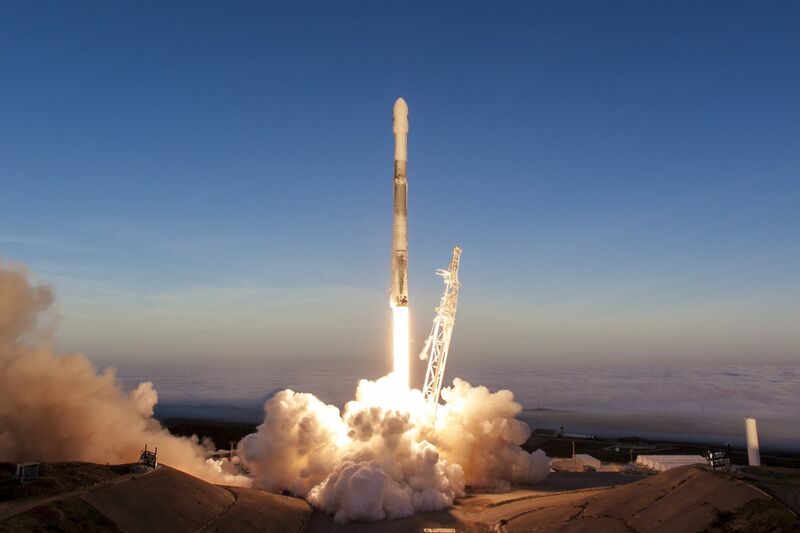 The company will be sending up 10 satellites for long-time customer Iridium. After takeoff, SpaceX will attempt its first rocket landing of the year by touching down on an autonomous drone ship in the Pacific.